NEW YORK - The country's hottest book isn't a hit because of Oprah Winfrey or Donald Trump. 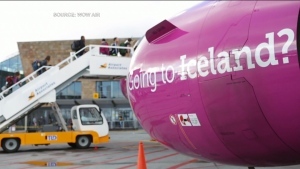 It's all because of a laughing Scottish grandmother. 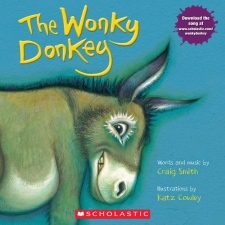 Thanks to a viral video of Janice Clark reading Craig Smith's "The Wonky Donkey" to her baby grandson, the 2009 picture story has been outselling Bob Woodward's "Fear" and Rachel Hollis' "Girl, Wash Your Face," among others. 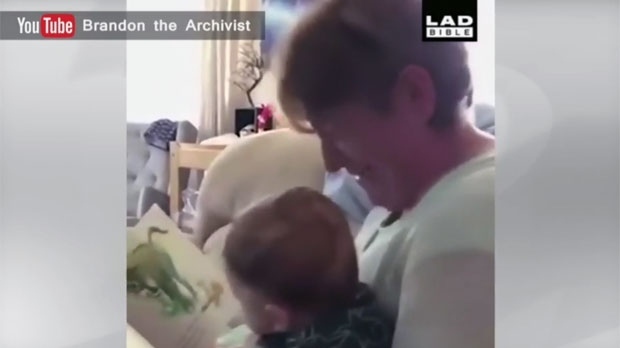 The video caught on last month and shows Clark laughing uncontrollably as she reads lines such as "He was a honky-tonky winky wonky donkey." 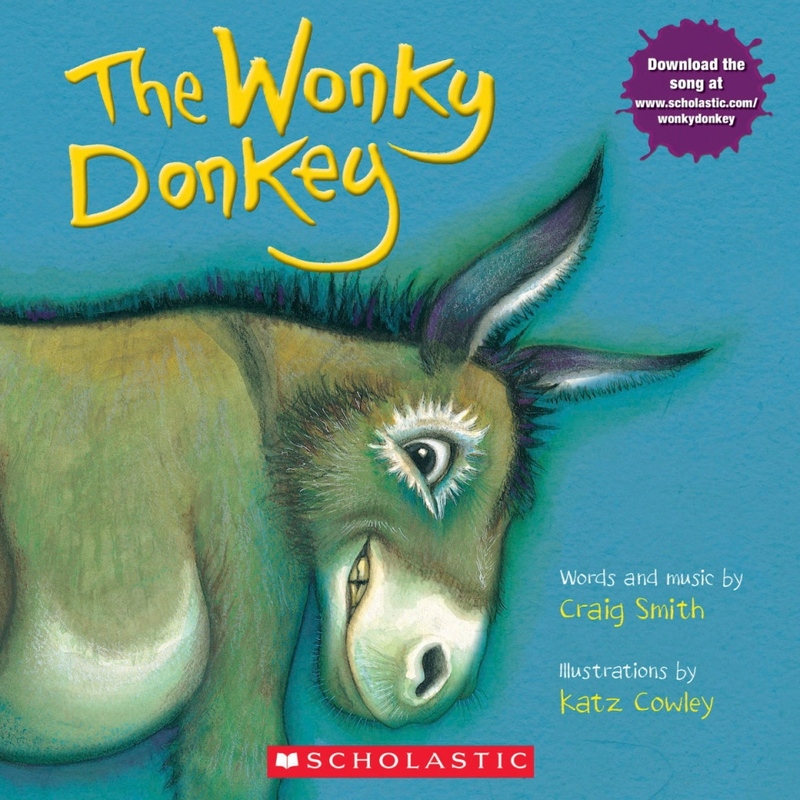 "The Wonky Donkey," featuring illustrations by Katz Cowley, had already sold hundreds of thousands of copies in New Zealand and Australia. But until recently it had a much smaller audience in the United States and was out of print.